Have you been researching how to find the cheapest flights to Sydney and planning your itinerary? Although Sydney has a laid-back beachy culture, it’s also got plenty going on no matter when you visit. What you want to experience will largely determine the best time to visit this amazing, world-class city. Although Australian summers tend to be quite hot, they’re also the height of beach season. From December through February, you’ll find people surfing, swimming, and sunning on Bondi, Whale, Manly, and other famous Sydney beaches. Street performances, festivals, and exhibits keep the city alive with cultural events. As the weather cools in autumn, it brings plenty more festivities. The annual Gay and Lesbian Mardi Gras tends to conclude in the early days of March, with St. Patrick’s Day coming later. 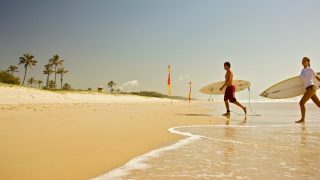 The beach is still an option for much of the season, and other favourite activities include Harbour cruises or the Bridge climb, day trips to the Blue Mountains, shopping in Paddington, or a night out in King’s Cross. Sydney winters are mild and pleasant with the promise of rain, most of it usually falling in June. Accommodations and flights are quite inexpensive during the winter months, but you’ll still be able to immerse yourself in the activities you most desire. Although you may not wish to swim this time of year, whale-watching is a popular pastime. The Botanical Gardens, Darling Harbour, and the Opera House are all tantalizing options, while skiing on the Snowy Mountains is an ideal outing for those seeking something more physical. Springtime in Sydney runs from September to November, and the weather can range from cool to quite warm. This is a great time to visit Sydney’s beaches and enjoy everything Sydney has to offer, from fresh seafood al fresco to quaint pubs in The Rocks. 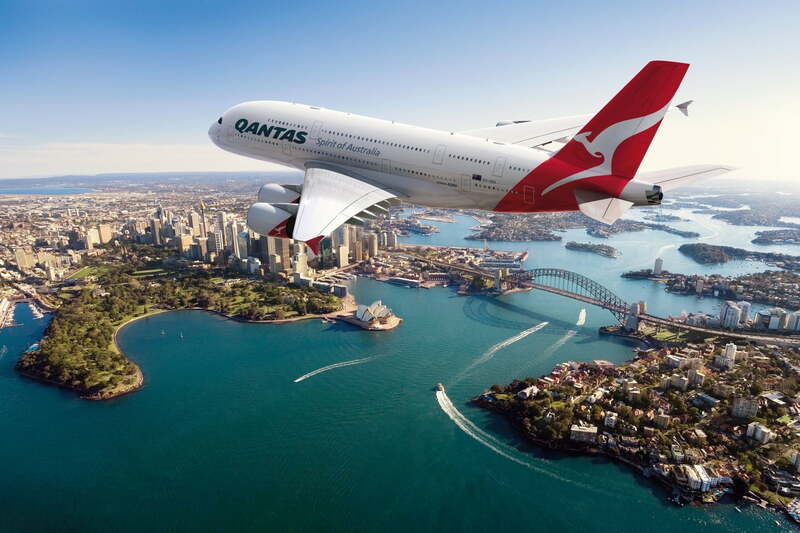 You can find the best deals on flights to Sydney online through such sites as australiaexploring.com by booking in advance of the dates of your visit and by shopping around. Signing up for various airlines’ email lists and Facebook pages can ensure you are always one step ahead of the game by keeping you updated on the latest specials and sales.